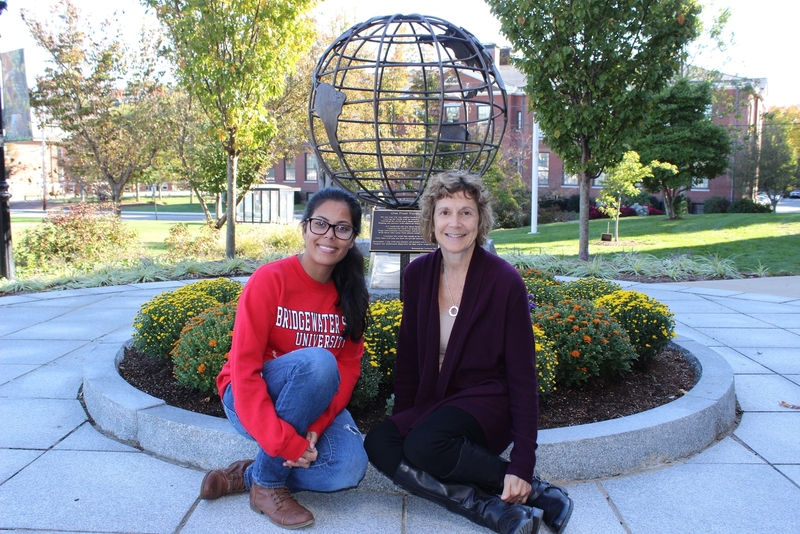 Ana and Beth take a break at Bridgewater State University. Ana met Beth eight years ago at School on Wheels during her sophomore year at Brockton High School. Ana had just arrived from Cape Verde speaking only Portuguese. She was homeless, pregnant and overwhelmed. It was at the Family Life Center in Brockton, a transitional housing site where she was staying with her sister, that Ana met SOWMA tutor Beth. The two began a journey that changed the future of not only this expectant new mom - but her daughter as well.